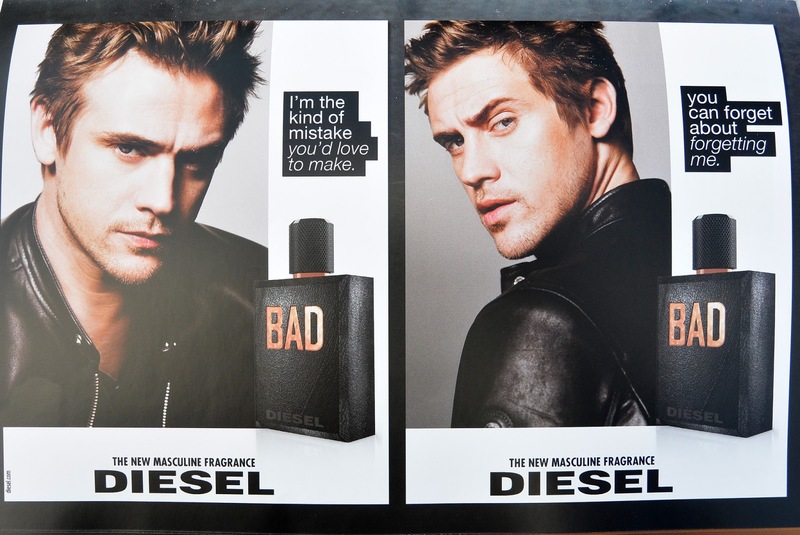 It's new, it's bad, it's Diesel Bad! 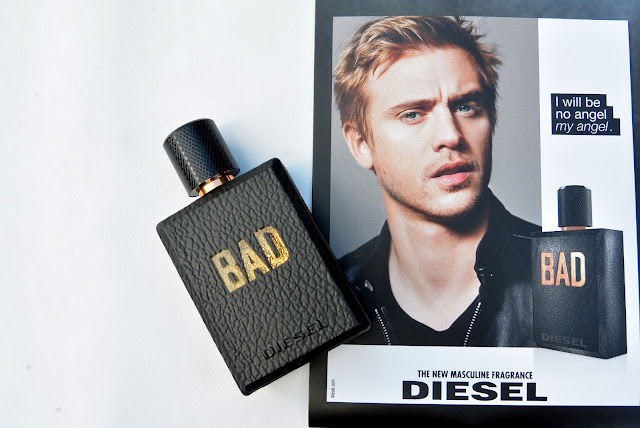 Today I am telling you more about the new launch by Diesel: Diesel Bad for Men. A Diesel Bad men is a man who is a real womanizer, that isn't afraid of taking some risks in life and a man that only follows his own rules. A man that is really a bad boy! 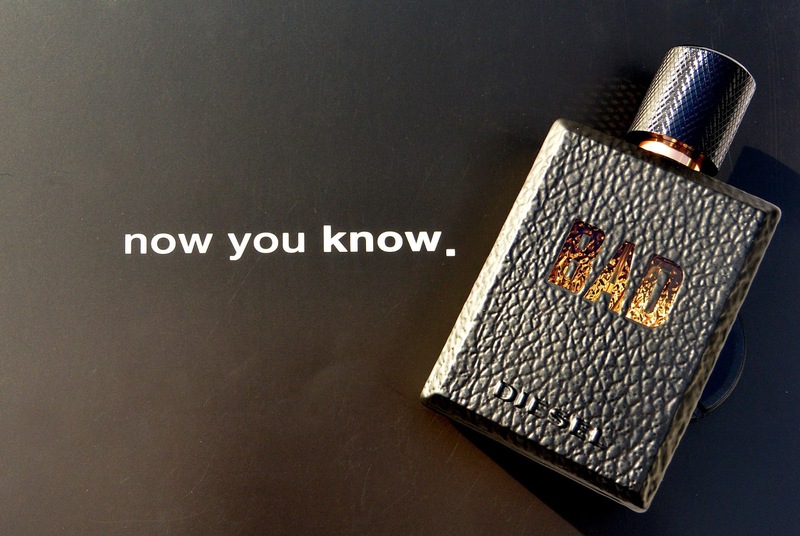 These ingredients make this perfume a really manly perfume. The top of the bottle has a metal finish with the structure that we find as well on Ducati motors. The bottle is very masculine. 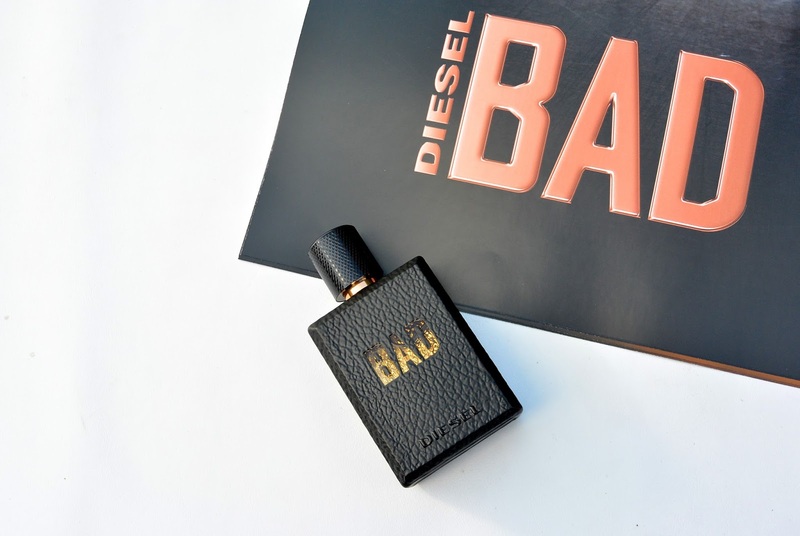 The bottle is graved with leather, has a rebelious signature by Diesel on the bottom and has a copper finish that is also transparant at the same time. This bottle really feels amazing! There are 4 kind of slogans for this perfume and I love every single one of them. My favourite is the slogan that says: 'I will love you forever today'. 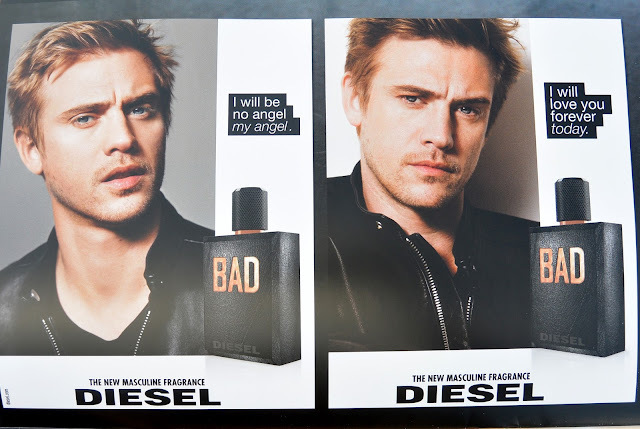 What do you think about this new Diesel Bad perfume? Ik wil die echt wel eens ruiken precies!